Steve Arterburn – Editor of The Life Recovery Bible and host of New Life Live! Steve is the founder and chairman of New Life Ministries and host of the #1 nationally syndicated Christian counseling talk show New Life Live! heard and watched by over 2 million people each week on over 150 stations nationwide, on SiriusXM Satellite radio and on NRBTV. Steve is a best-selling author of many books, including The Book of Life Recovery. With over 8 million books in print he has been writing about God’s transformational truth since 1984. He’s been nominated for numerous writing awards and has won three Gold Medallions for writing excellence. Along with Dr. Dave Stoop, he edited and produced the #1 selling Life Recovery Bible. Dr. Dave Stoop – Editor of The Life Recovery Bible and co-host of New Life Live! Dr. Dave Stoop is a Gold Medallion winning author who has written over thirty books, including, Forgiving the Unforgivable, You Are What You Think, Rethink How You Think, and Just Us, A Devotional for Couples. He has co-edited The Life Recovery Bible with Steve Arterburn, and also with Steve, co-authored The Life Recovery Journey, Twelve Laws of Life Recovery, and Twelve Gifts of Life Recovery. Dave and Steve have recently launched The Life Recovery Institute, offering training for pastors, counselors, coaches and lay people involved in recovery ministries. 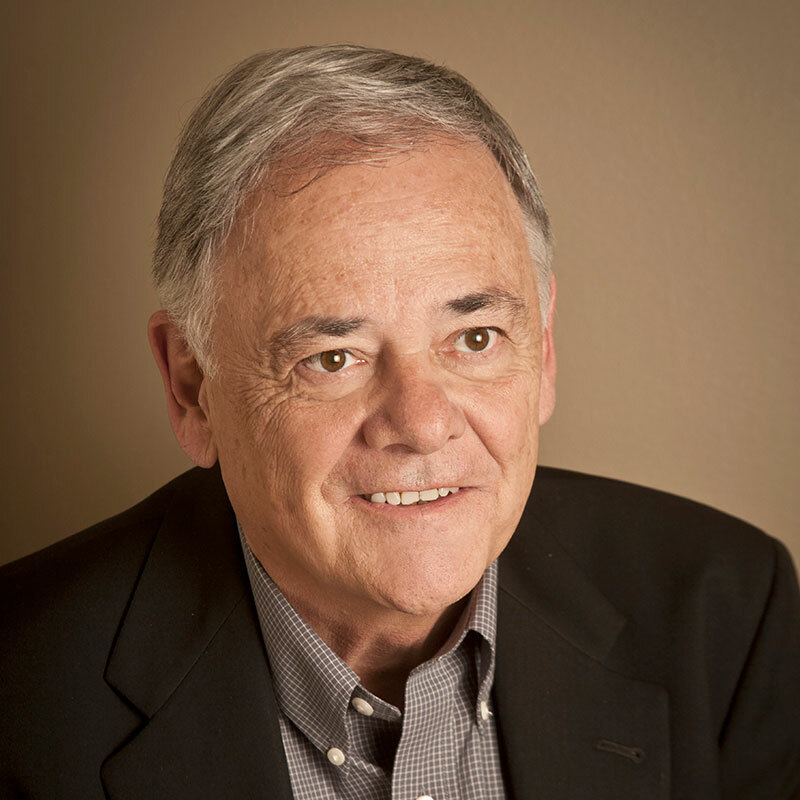 Dr. Stoop served as a pastor for 12 years while completing his clinical studies. He has taught in a number of Youth With a Mission schools in many different countries, and along with his wife, Jan, conducts weekend marriage workshops. Chris Williams – MA, LMFT and co-host of New Life Live! 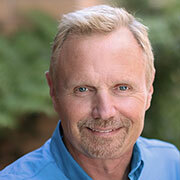 Chris Williams is a licensed Marriage and Family Therapist practicing in California. He received his M.A. in Marriage and Family Therapy from Hope International University where he also served as Director of Spiritual Formation for 5 years and is currently an adjunct professor. He has over 9 years of experience serving individuals, couples and families struggling with mental health disorders, addiction, trauma and relational challenges. He also works with treatment industry leaders and teams as a consultant and coach. He has become a highly sought after specialist in the treatment of complex trauma and multiple addictive issues. 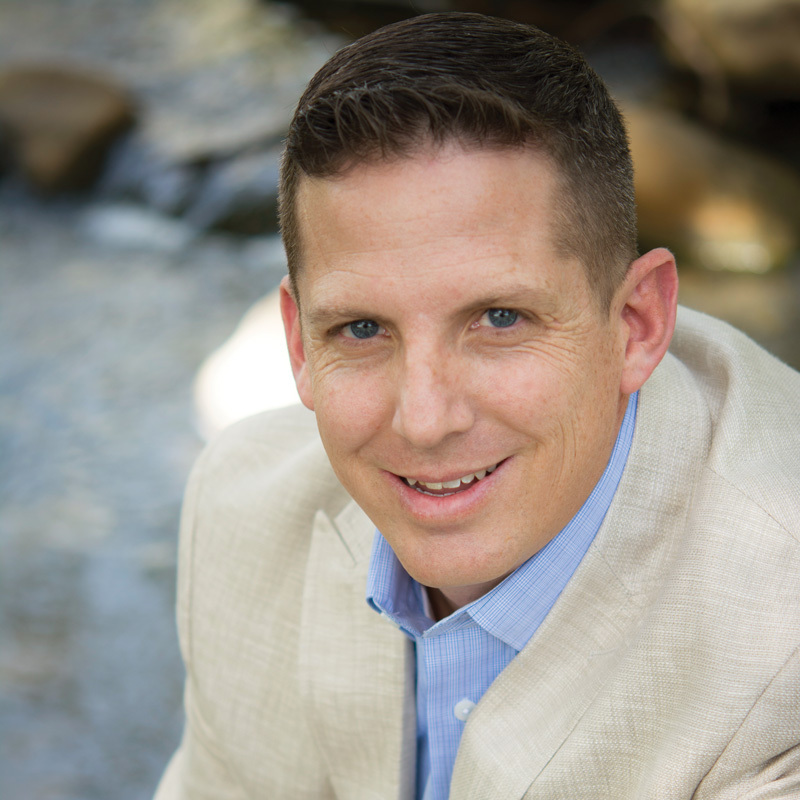 Chris has designed and developed Christian recovery programs, family programs and trauma recovery programs for addiction treatment centers and continues to consult with treatment centers and organizations to create healthier environments and effective outcomes. 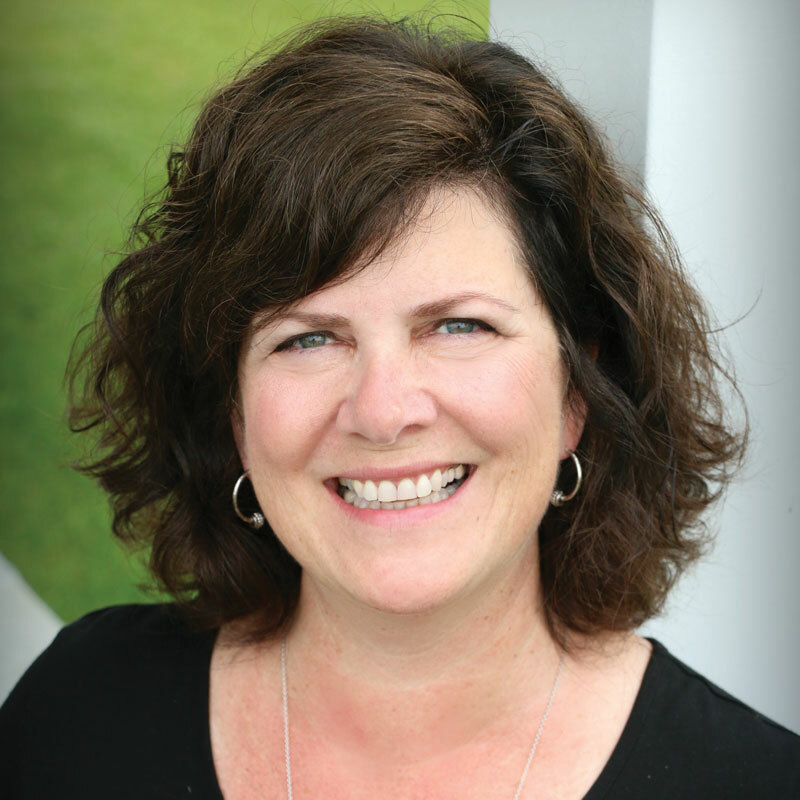 Becky is a Licensed Professional Clinical Counselor and National Director of the New Life Counselor Network. For more than a decade of private practice and having facilitated counseling groups, Becky has had a front row experience of overcoming the challenges of life. She enjoys engaging in the process of finding hope and leading others to experience hope in their lives.